If there’s one animal we can truly call majestic, it would have the be the horse. Everything about them makes them admirable, for almost all situations. They’re fast, strong and great looking too. Despite them all looking good, there’s one breed of horse that really stands out, the Friesian breed. 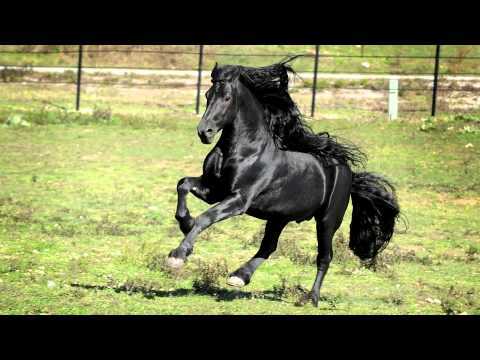 Frederik ‘The Great’ is a Friesian stallion and his name and image has been appearing everywhere as one of the most beautiful horses in the world, and it’s very easy to see why that is.